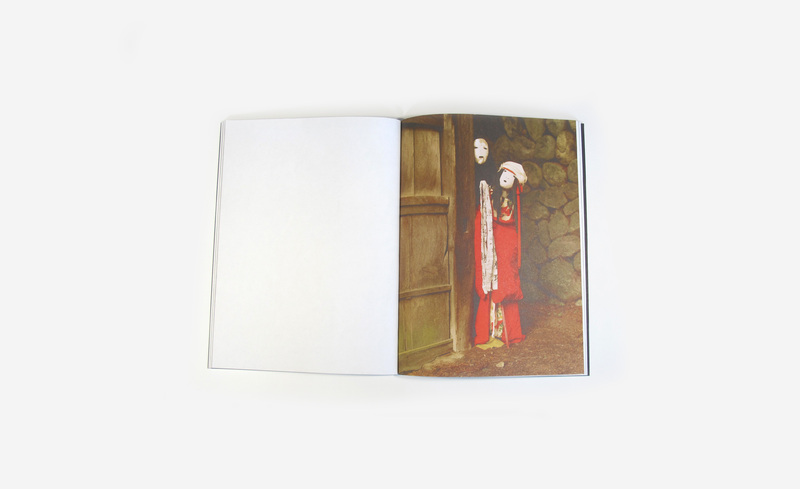 Dondoro is a photographic work born from the collaboration between Estelle Hanania and the famous Japanese puppet master Hoichi Okamoto. Enigmatic creator who lived alone in the Japanese countryside near Nagano, he created hundreds of puppets for his own performances. He archived all his puppets since the late 1970s. When Hoichi Okamoto used to slip behind one of its human-sized puppets to animate it, a confused game began between the master, the puppet and the photographer. As usual with Estelle Hanania’s work, Dondoro leads the spectator in a world where human figures constantly appear and disappear, in the magical world of a magical storyteller. Photographer Estelle Hanania is a lyrical storyteller, weaving tender and sometimes perplexing plots into her personal & commissioned photo series. Her stories develop beyond the confines of a studio or location shoot by integrating still life and landscape images, creating visual rhythm and narrative complexity. 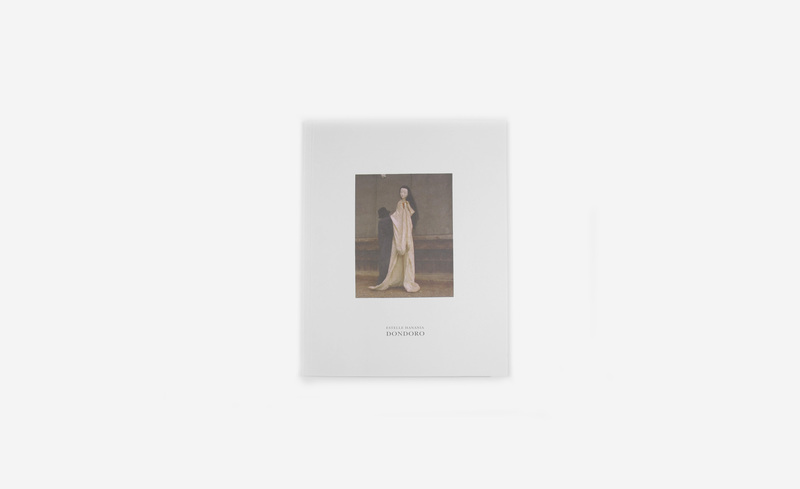 The Paris-based photographer has a background in graphic design, art direction and fine art. She graduated in 2006 from the Ecole Nationale Supérieure des Beaux-Arts de Paris and, in the same year, won the ‘best photographer’ prize at the highly prestigious Hyeres Festival in Southern France. Her photography has been exhibited in several galleries in France and her work, both commissioned and personal, has appeared in magazines including Another, 032c, Vice,Capricious… Since 2009 her work has already been published in 2 books by Gottlund Verlag & Decathlon Books.